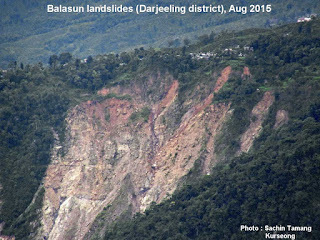 Visions of Hell: Good news for Darjeeling -Sikkim Himalaya : Landslide Prediction Study by Ulster University in early 2016. 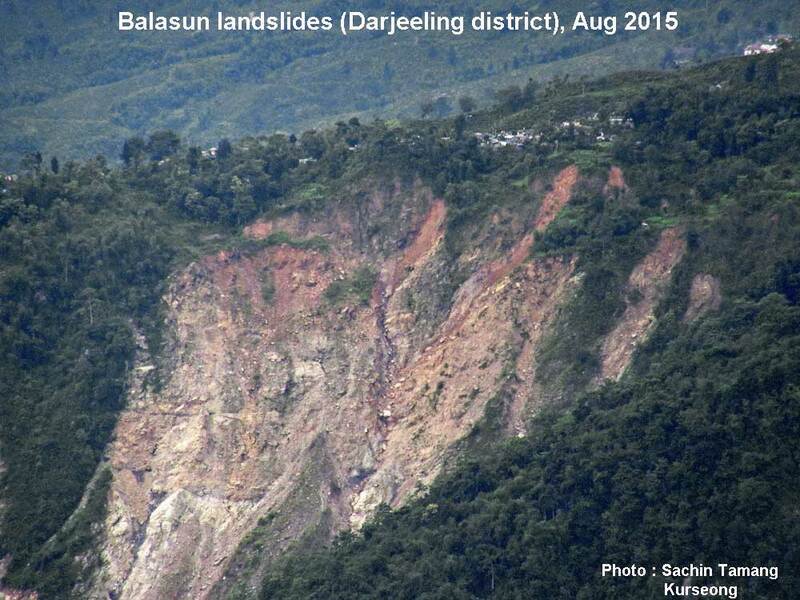 Good news for Darjeeling -Sikkim Himalaya : Landslide Prediction Study by Ulster University in early 2016. Ulster University (UK) has secured funding for a new study focusing on landslide prediction in the Indian Himalayas, which will use novel techniques to help predict massive landslide disasters and save lives. The team of researchers from Ulster University, and other collaborators, will use their expertise in sensor development, landslide physics and impacts of hazardous weather throughout the project. They will explore state of the art technical and functional requirements for a novel landslide prediction system using low-cost, high-density sensor networks and smart landslide prediction techniques. India Education and Research Initiative (UKIERI) and is supported by the Department for Employment and Learning. It was secured in close collaboration with key project partners including the University of East Anglia, Indian Institute of Technology Delhi, India Institute of Technology Hyderabad and University College London. Ulster University's Professor Gerard Parr said: "This specific study will focus on predicting massive landslides due to extreme weather events in remote mountainous areas in the Indian Himalayas, namely in the Darjeeling region where unfortunately landslides have historically claimed many lives and damaged infrastructure. "The results of this study will not only help to underpin critical landslide prediction solutions for remote rural Indian communities but for other countries around the world, including the UK, where flooding and extreme weather conditions can result in landslides and also threaten human life, lifestock and economic infrastructures. "We are delighted to have been successful in our bid for this Feasibility Study which builds on aspects of our previous research within the India-UK Advanced Technology Centre (IU-ATC), the largest ICT project of its kind between UK and India." The project will be led by Professor Gerard Parr together with colleagues Professor Sally McClean, Professor Bryan Scotney and Professor Philip Morrow from the Information and Communications Research Group at Ulster University's Coleraine campus. They will be joined by Professor Stephen Hailes who is Chair of Wireless Systems and Deputy Head of Department of Computer Science at University College London, Prof Dave Petley (University of East Anglia- UEA) Pro-Vice Chancellor for Research and Enterprise at UEA and a world authority on Landslide Physics; Dr Christopher Kilburn (UCL) who is the Director of the Aon Benfield Hazard UCL Centre ; Professor Subrat Kar (Indian Institute of Technology New Delhi) and Professor Uday Desai- Director of Indian Institute of Technology Hyderabad.